Upload their albums for selection. 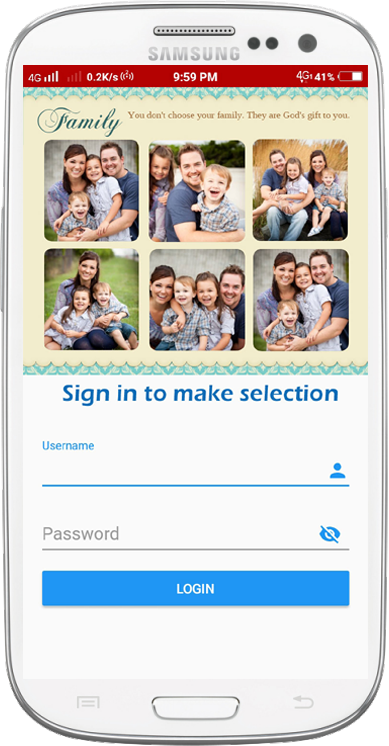 Image selection through mobile application. No need to give original images to clients. No worry about resizing of images. No delay in photo selection.